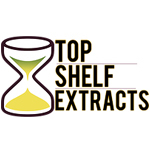 Top Shelf Extracts is an award-winning extraction company based in Denver, CO, owned by Daniel de Sailles. Their team consists of more than 5 skilled extract artists who supply a variety of concentrates to MMCs. 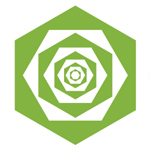 Top Shelf’s mission is, “to make the world a better place by helping the patients of Colorado enjoy a higher quality of life.” They have won a number of awards and process a variety of full-loop butane extractions. 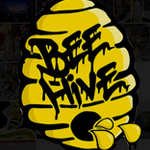 Beehive Concentrates is a California-based concentrate company that conducts both solvent and non-solvent extractions. 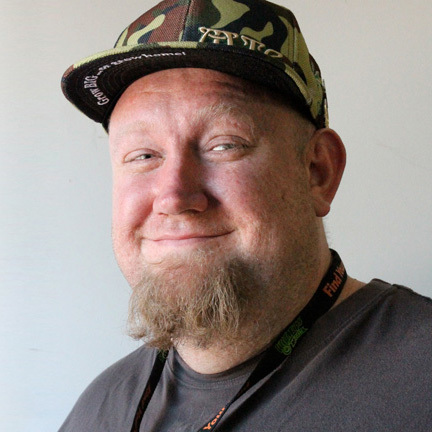 They took home 1st place at the 1st ever Chalice Festival in 2014 for their Green Guava blend (Green Ribbon X Candy Kush).